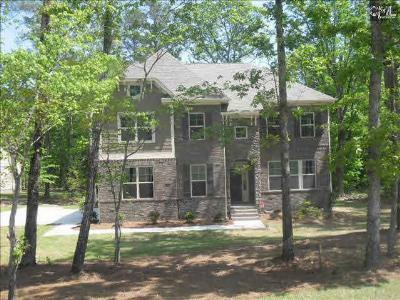 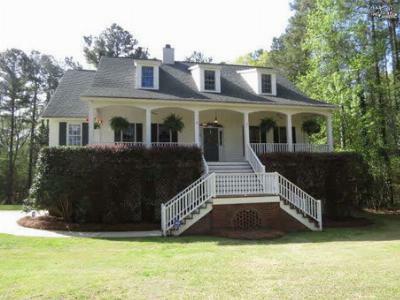 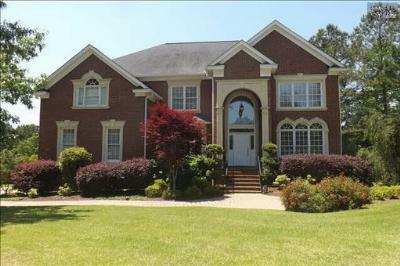 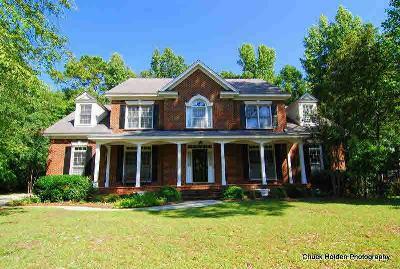 The newest upscale real estate listings for sale in Irmo, SC are the focus of our blog today. 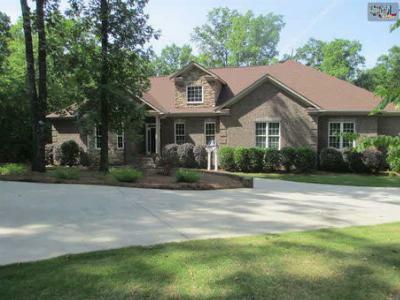 Are you searching for a new home with upgraded features and a location that can't be beat? 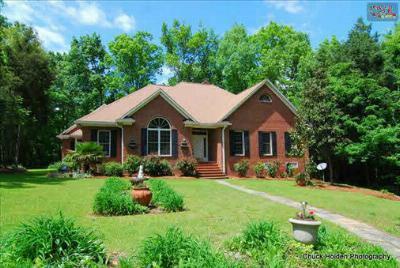 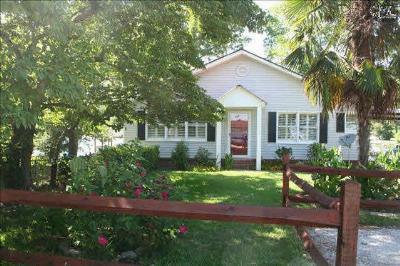 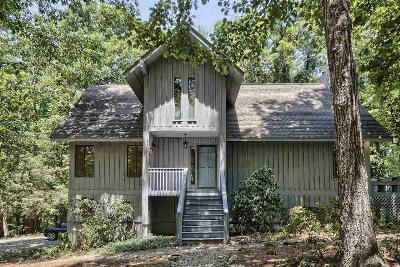 Irmo is a great place to start your search, and these homes certainly have a lot to offer. 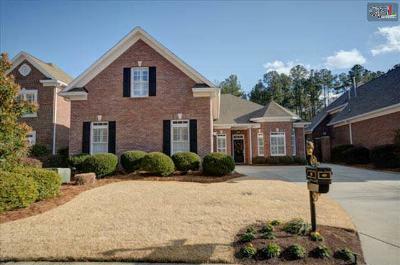 Prices on these homes range from $300,000 up to $600,000 and they are complete with such features as spacious porches, lots of land, brick exteriors, private docks, and so much more. 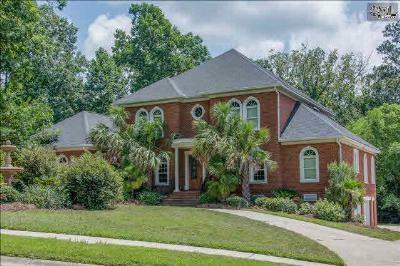 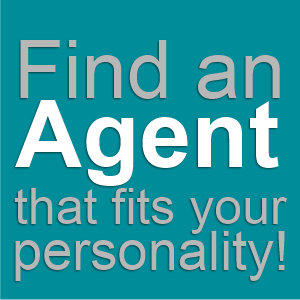 Call our agents today for a personal tour, and take a moment to follow this link for more insight on the Irmo area.